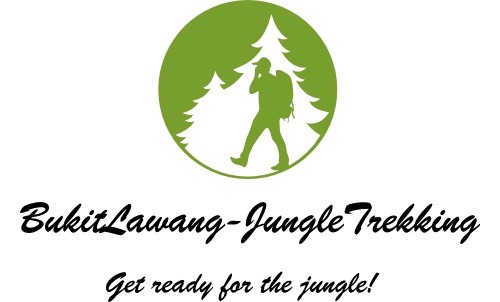 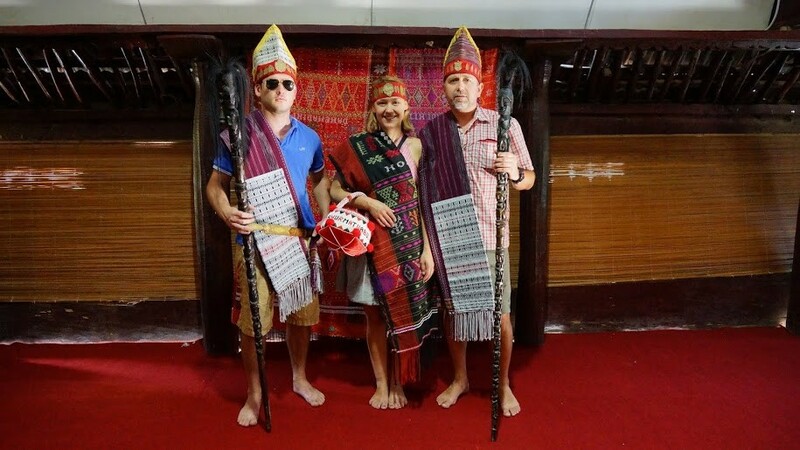 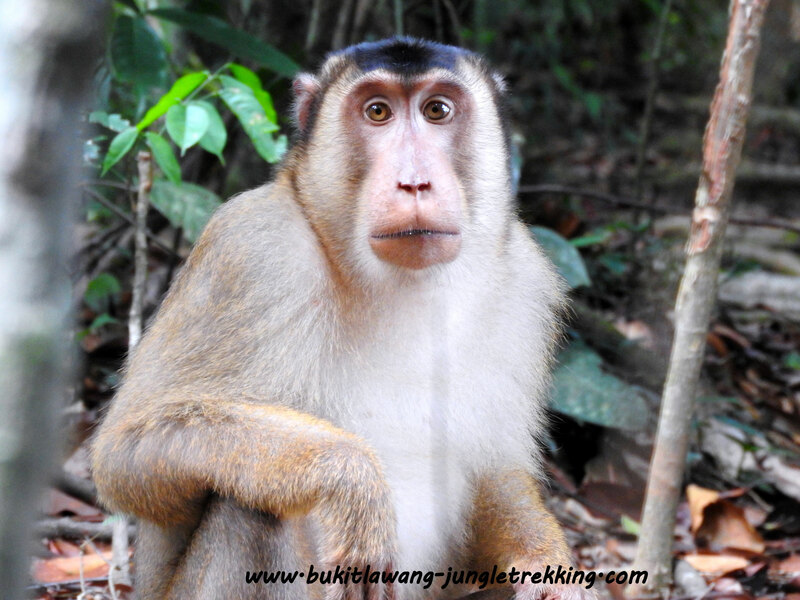 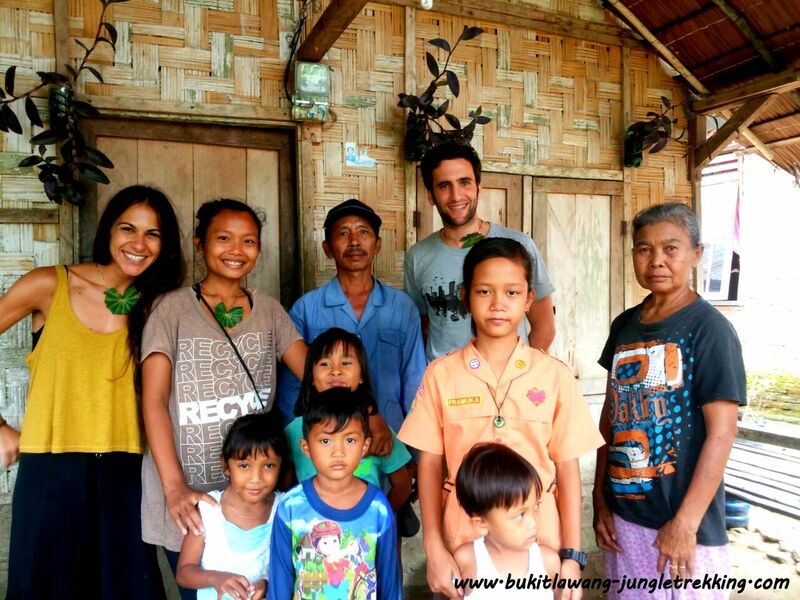 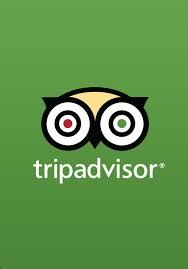 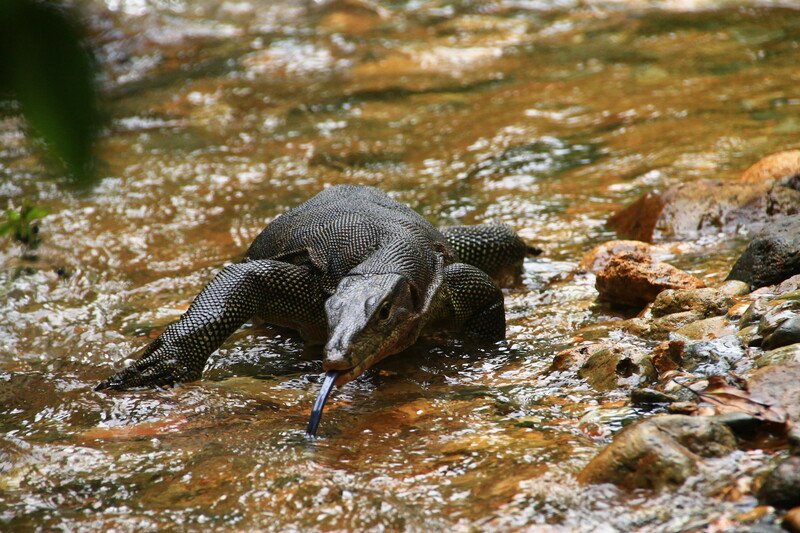 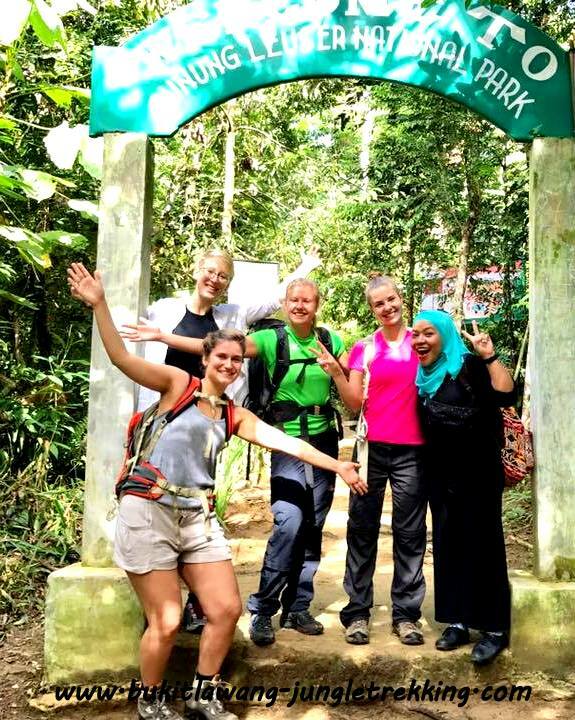 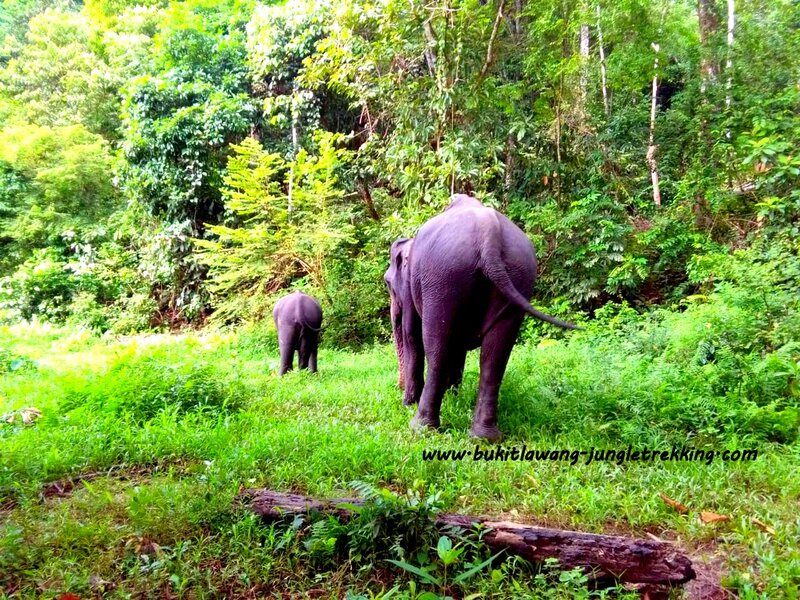 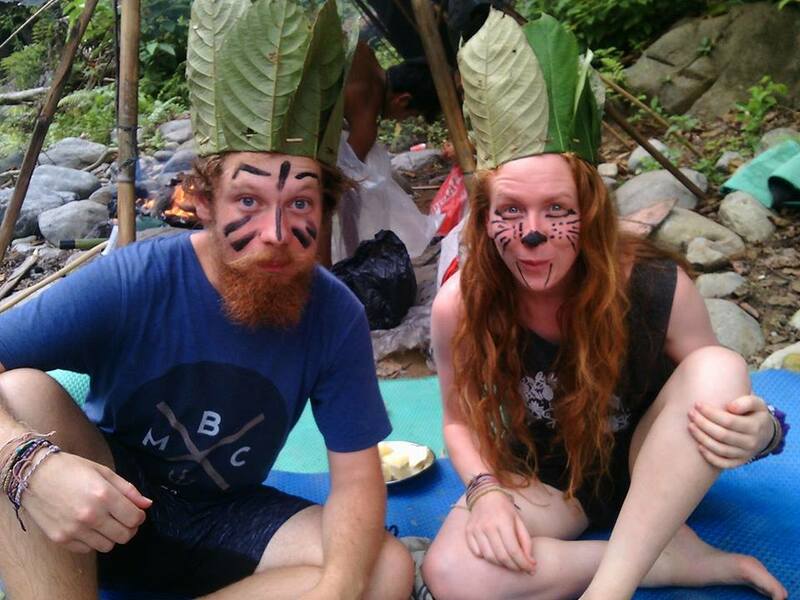 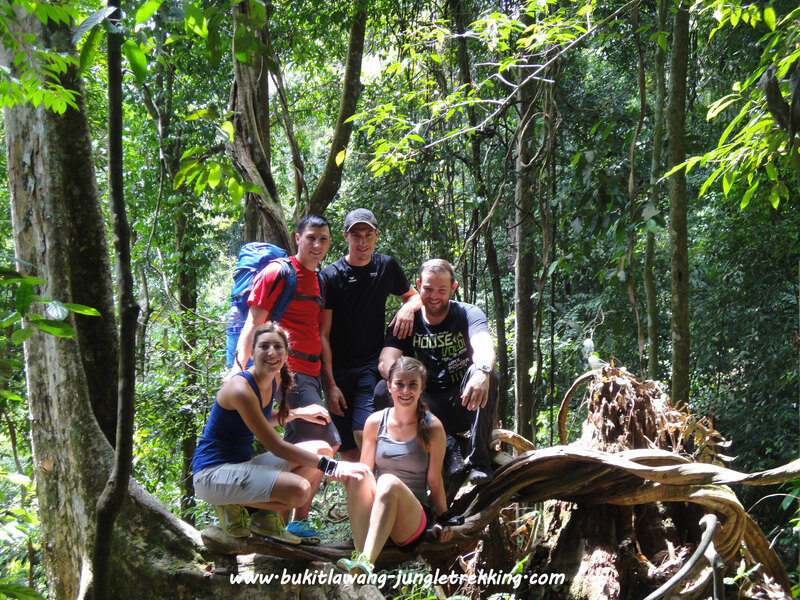 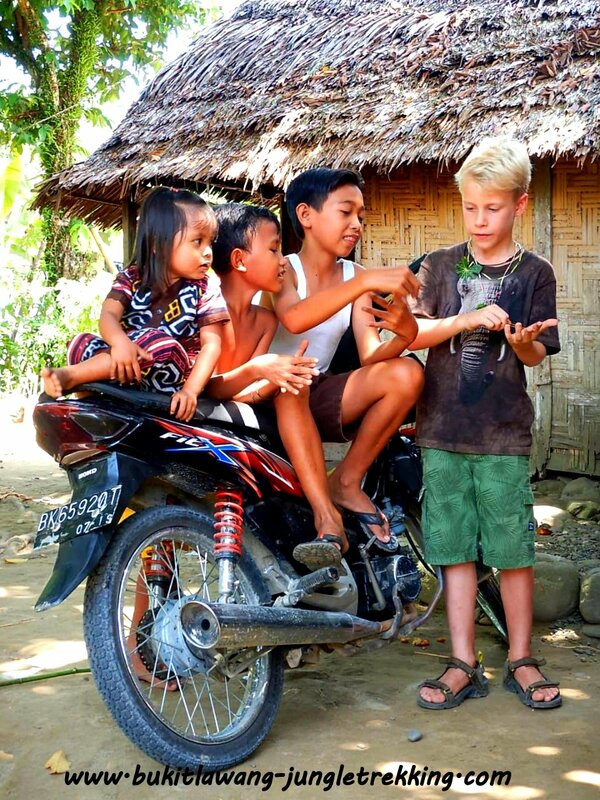 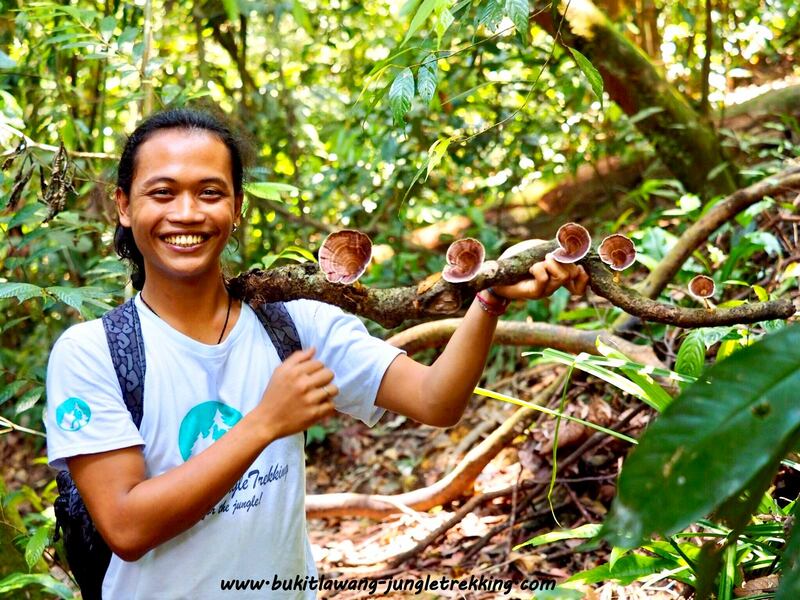 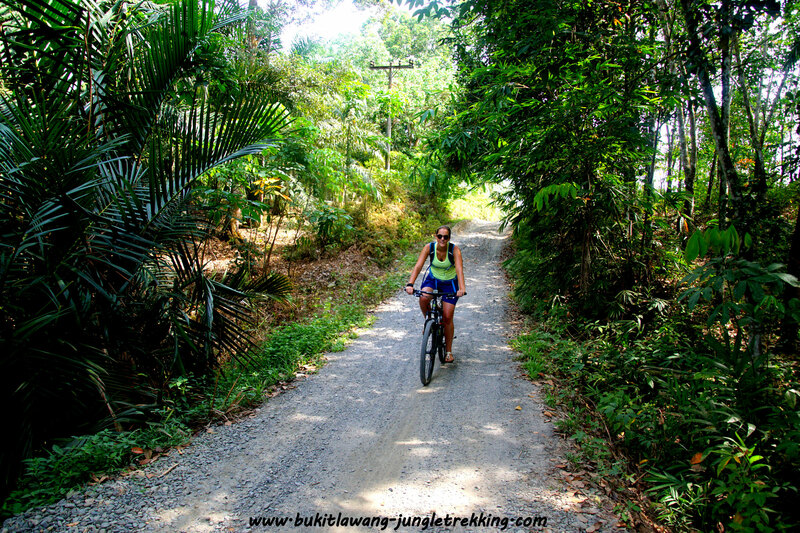 About Bukit Lawang - Jungle Trekking Tours in Bukit Lawang,Sumatra! 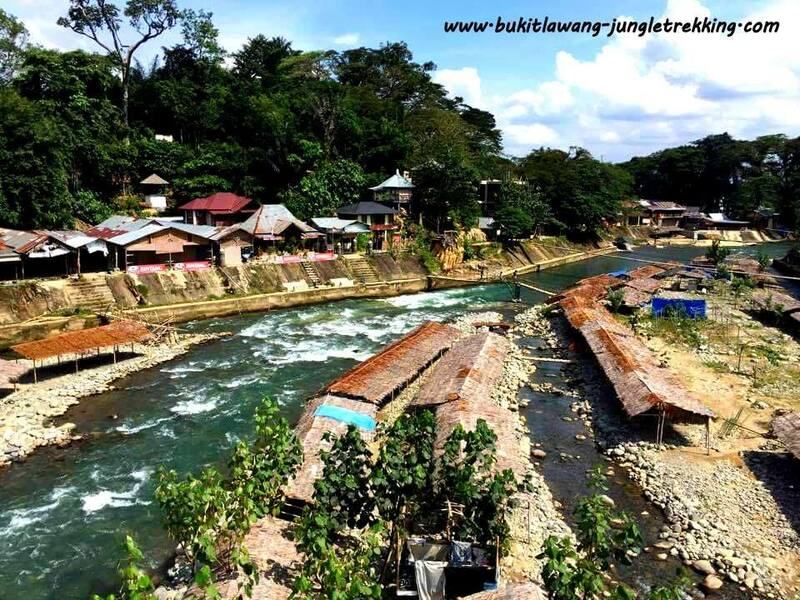 Bukit Lawang is a small tourist village,located at the Bohorok River and 86 km north-west of Medan,Northern Sumatera,Indonesia. 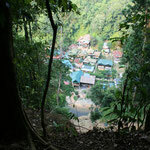 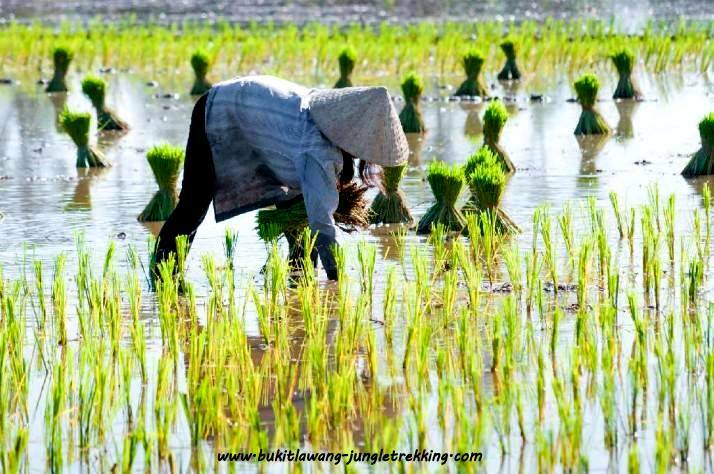 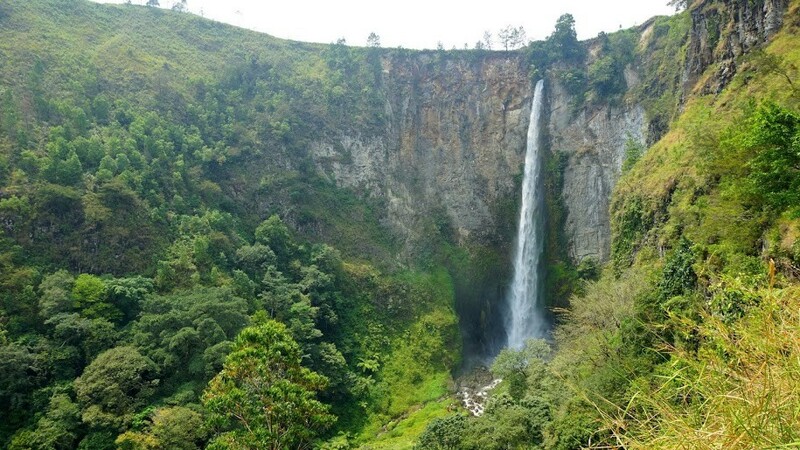 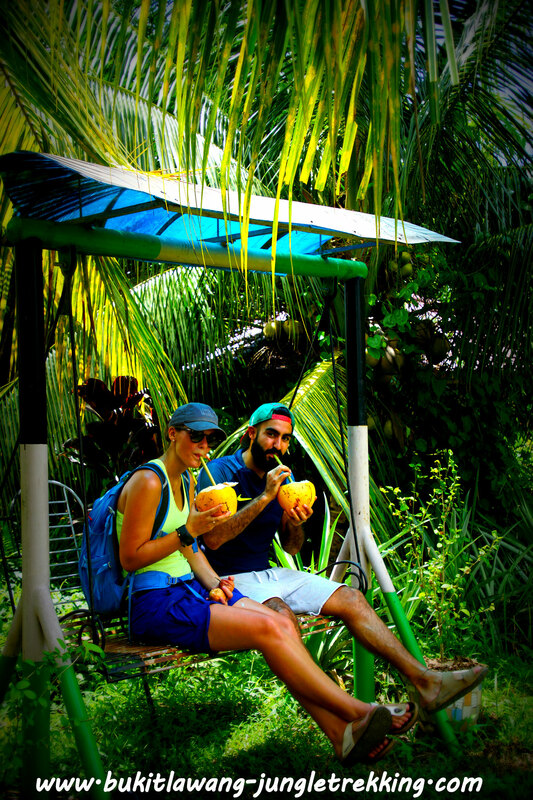 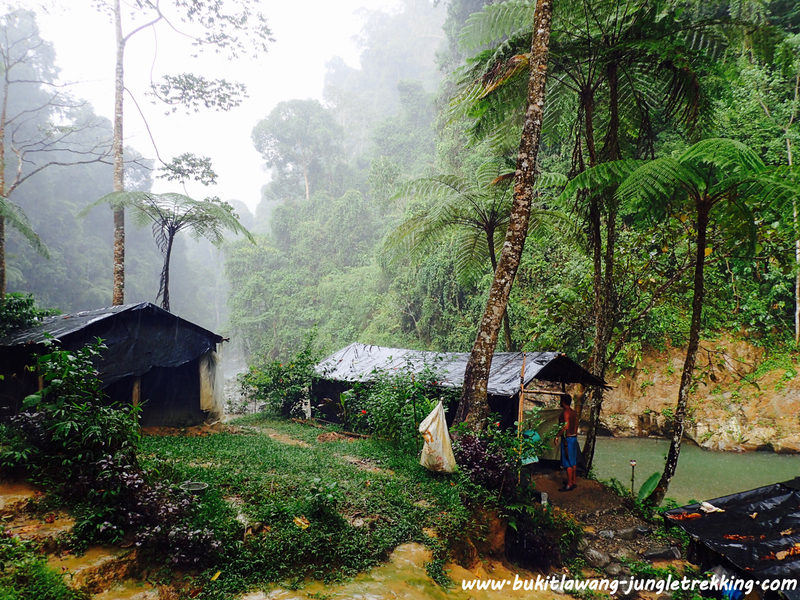 The small village is located nearby the jungle so you have great views and always see the rainforest! 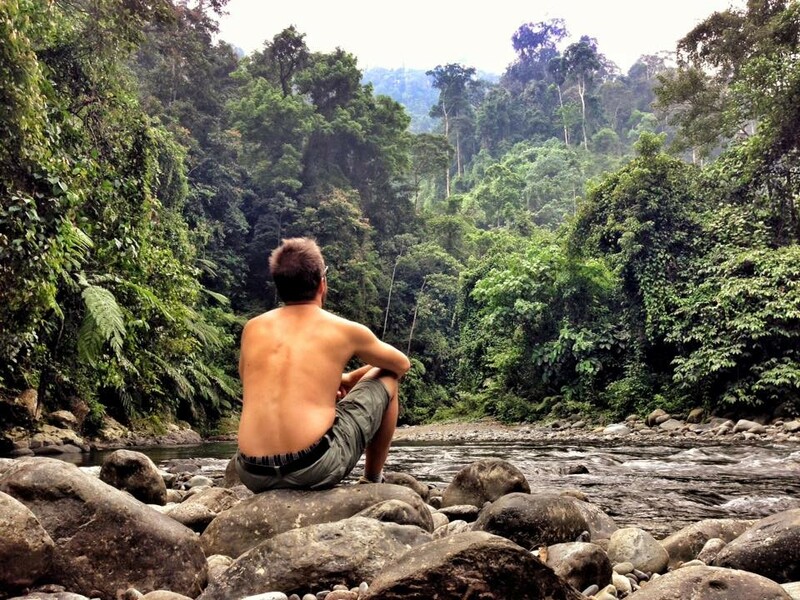 Gunung Leuser National Park from the east side-one of only two remaining natural habitats for the sumatran orangutan. 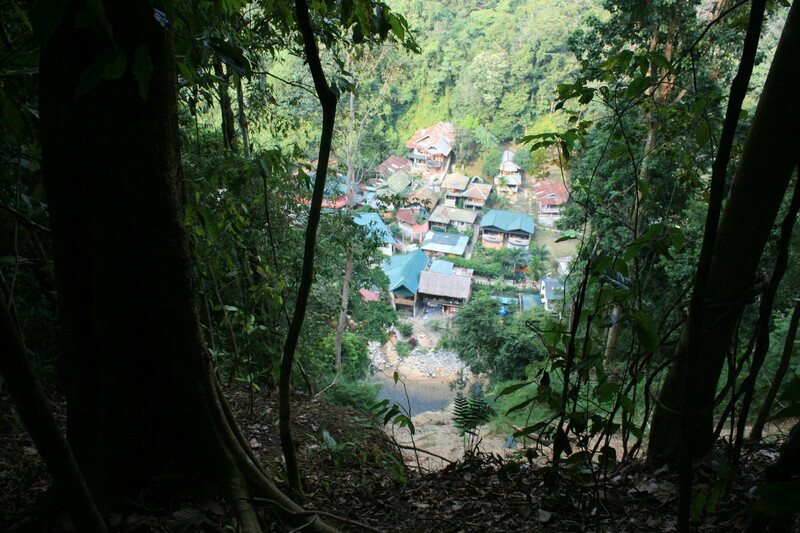 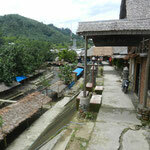 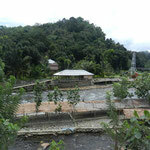 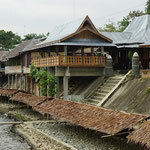 Furtherway Bukit Lawang is mostly known for the Bohorok Orangutan Sanctuary of the sumatran orangutan,the largest one. 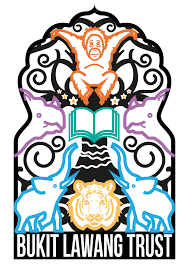 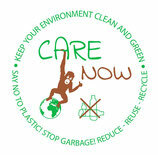 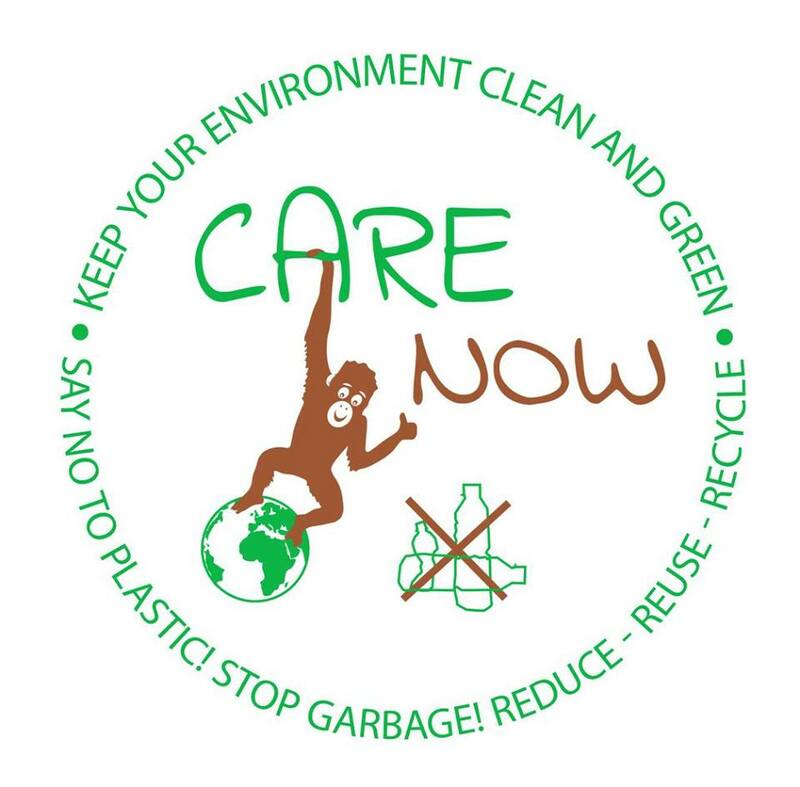 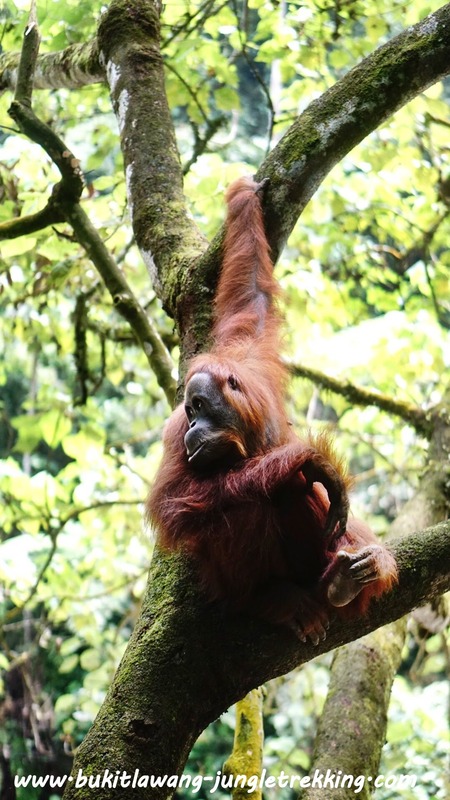 The Bukit Lawang rehabilitation center for orangutans was founded in 1973.The main purpose is to preserve the decreasing number of orangutan population due to hunting, trading and deforestation. 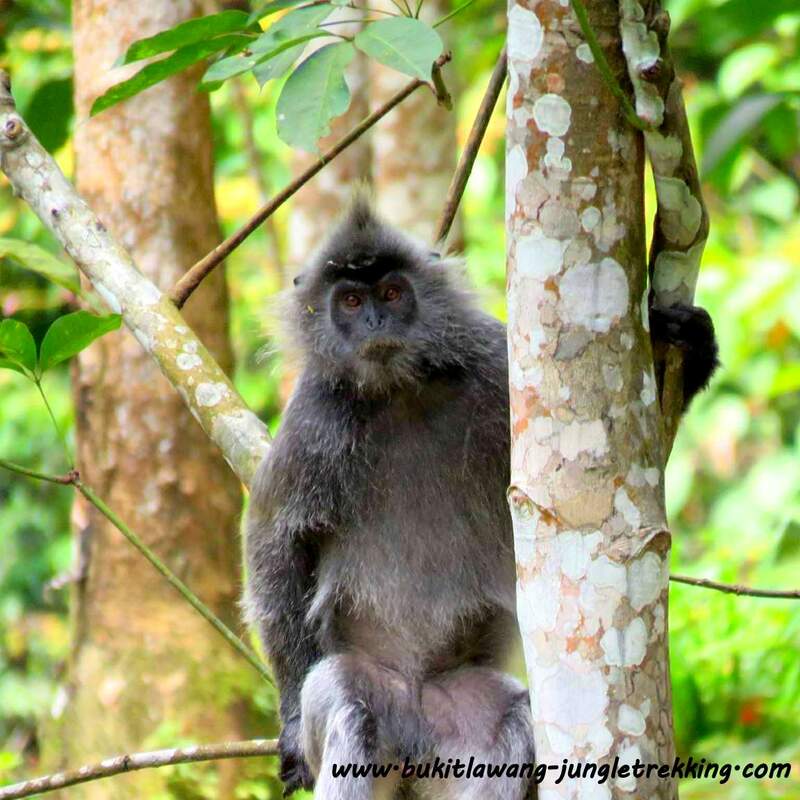 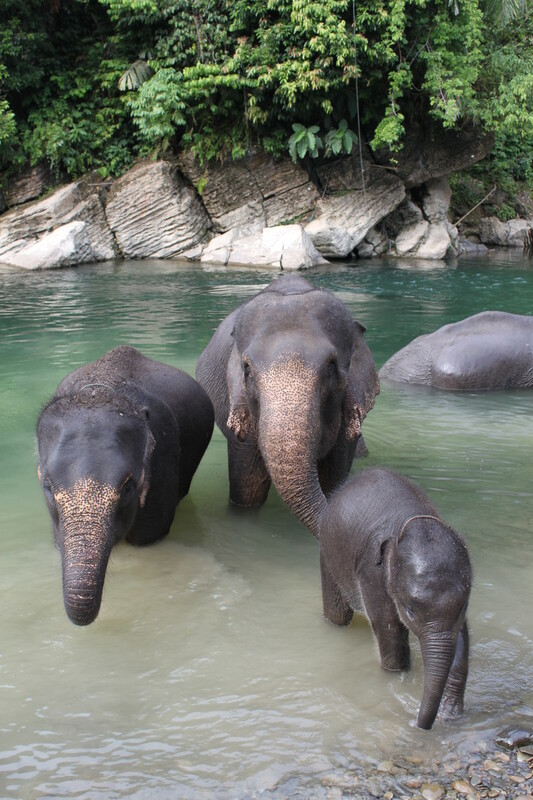 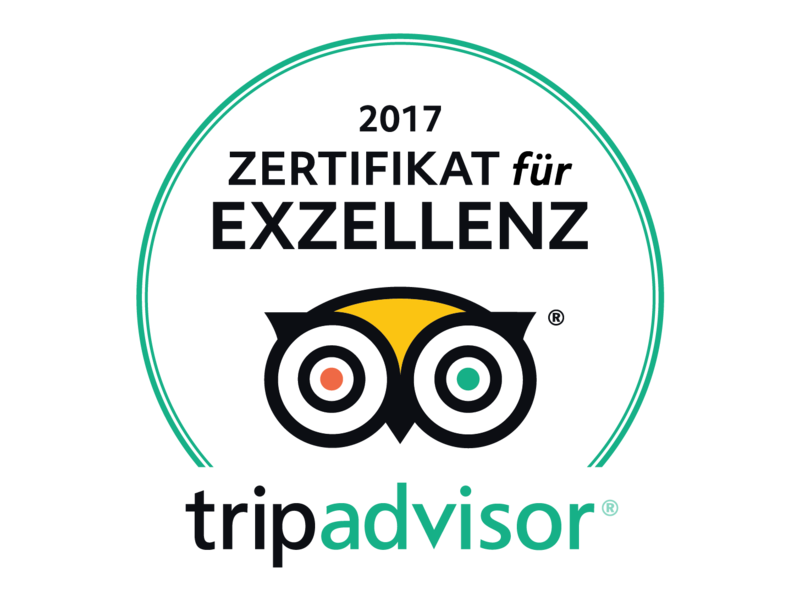 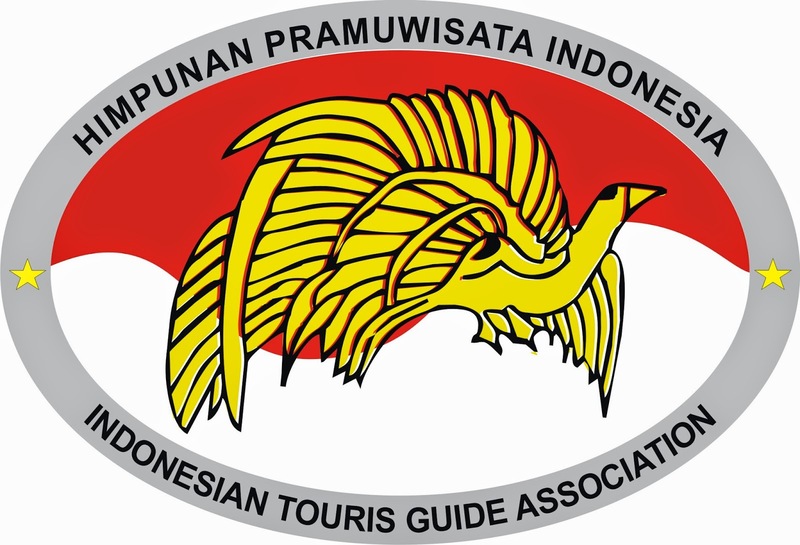 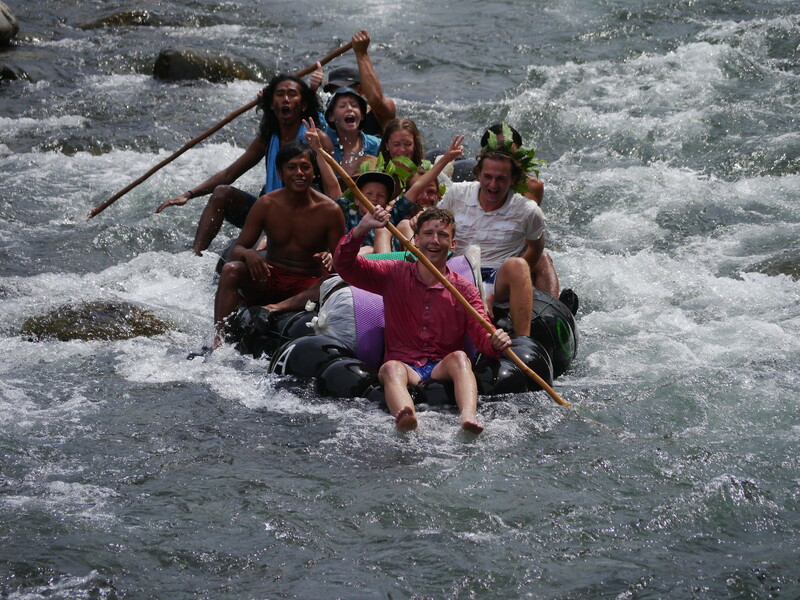 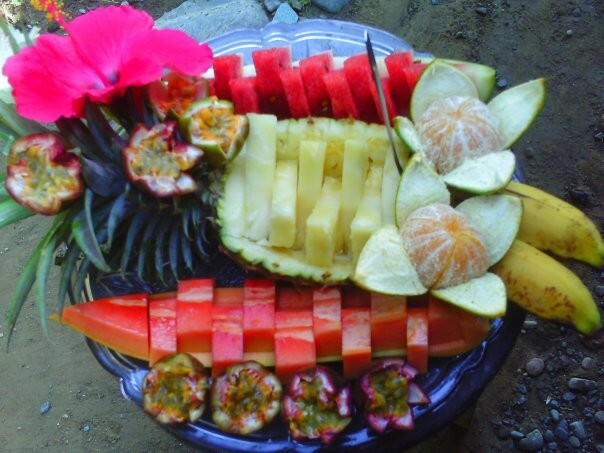 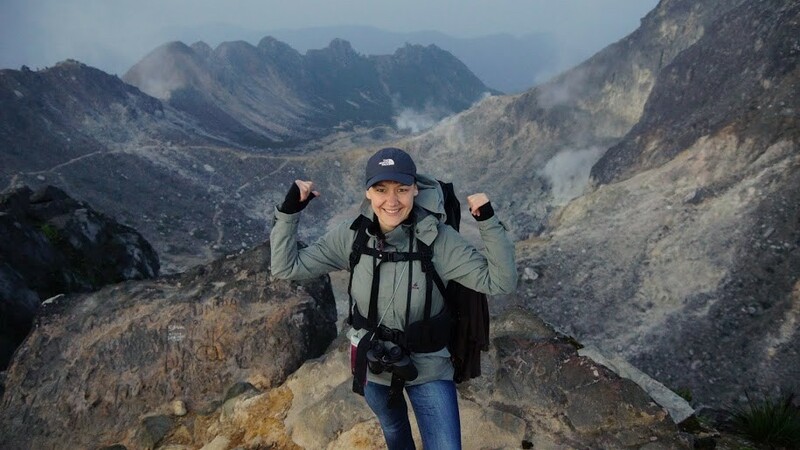 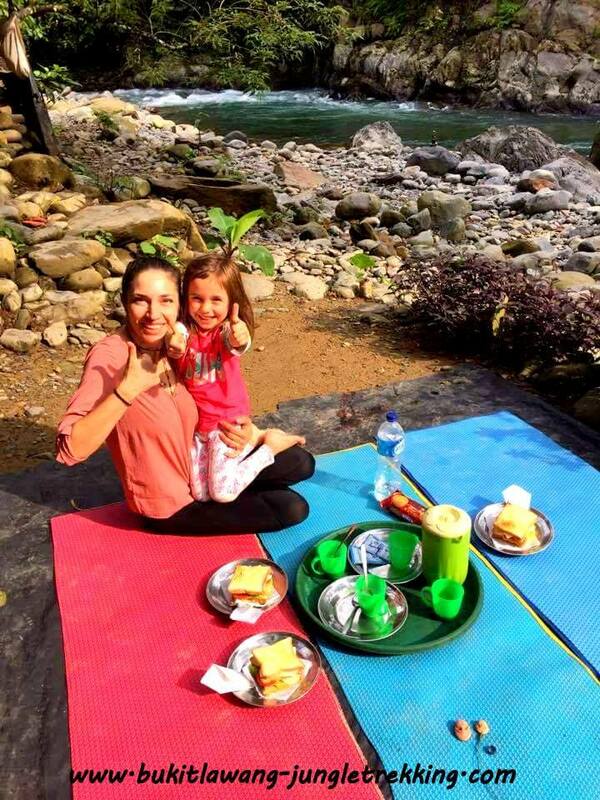 In the first years after the center was set up, more and more tourists found their way to Bukit Lawang and so Bukit Lawang became to one of the most popular tourist destinations on Sumatra. 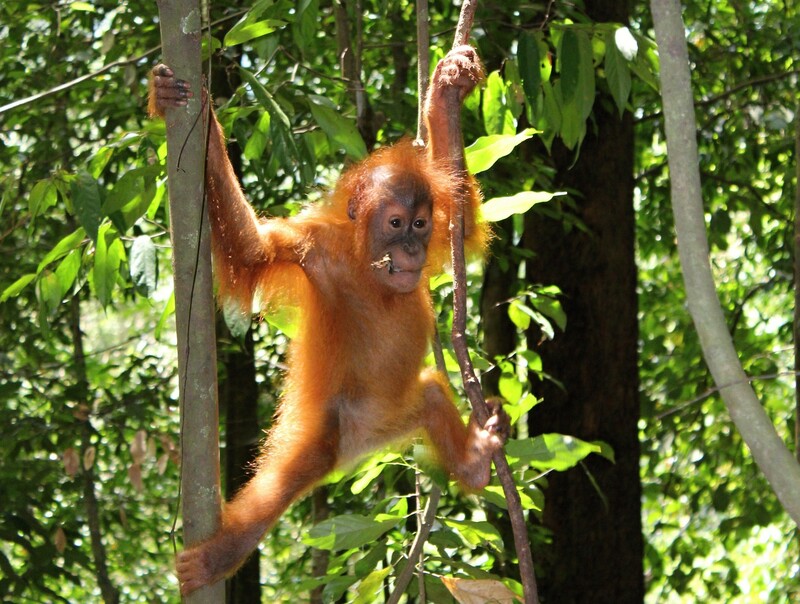 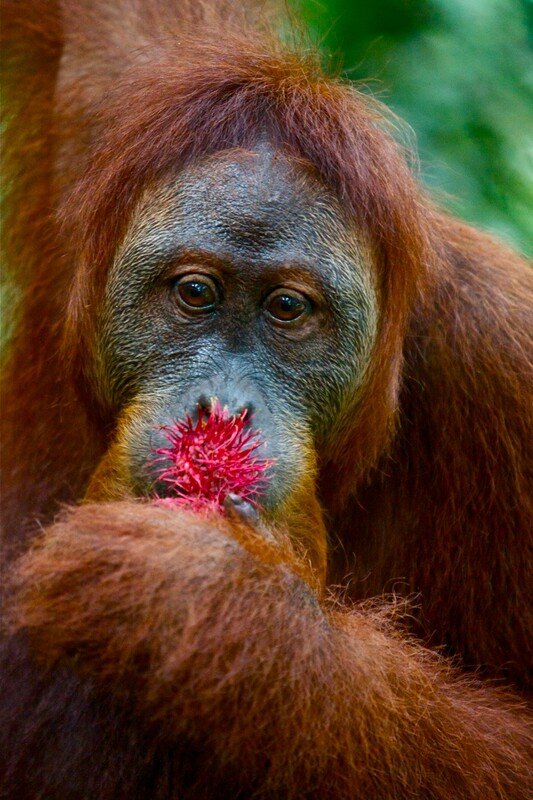 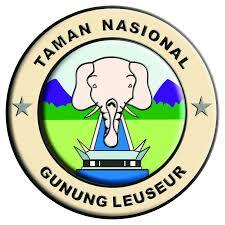 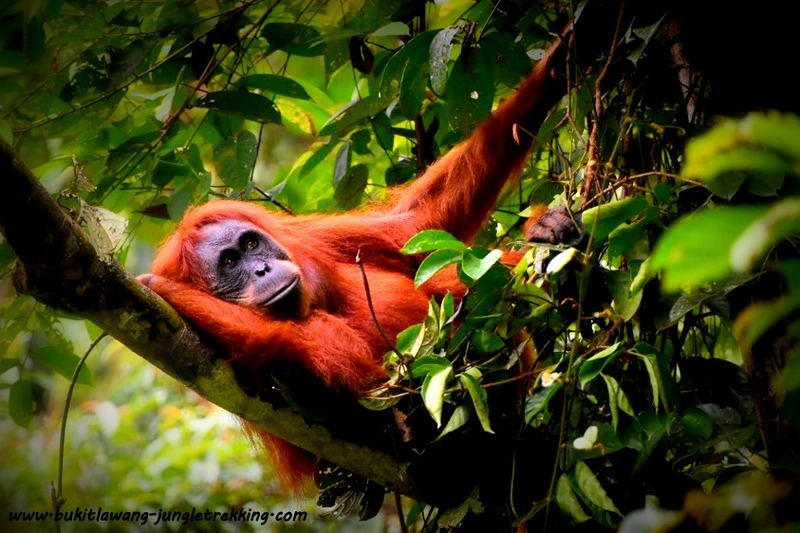 Many tourist come to Bukit Lawang to observe the sumatran orangutan in his natural,wild habitat. 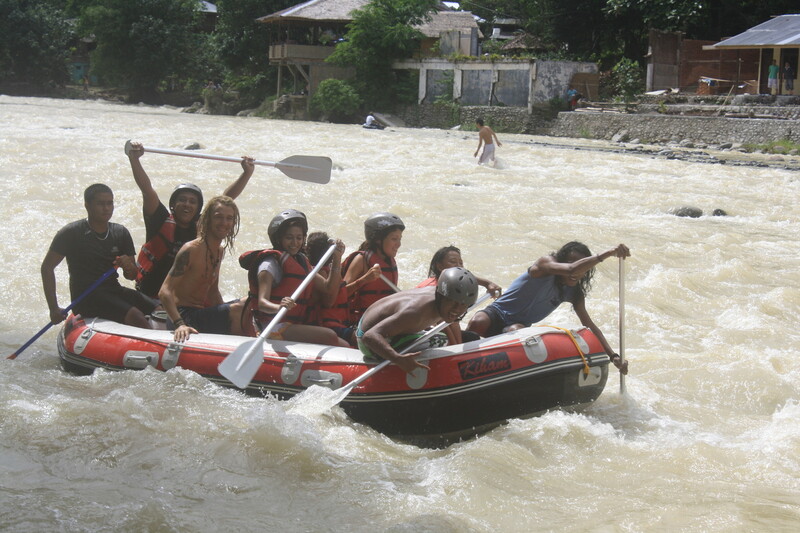 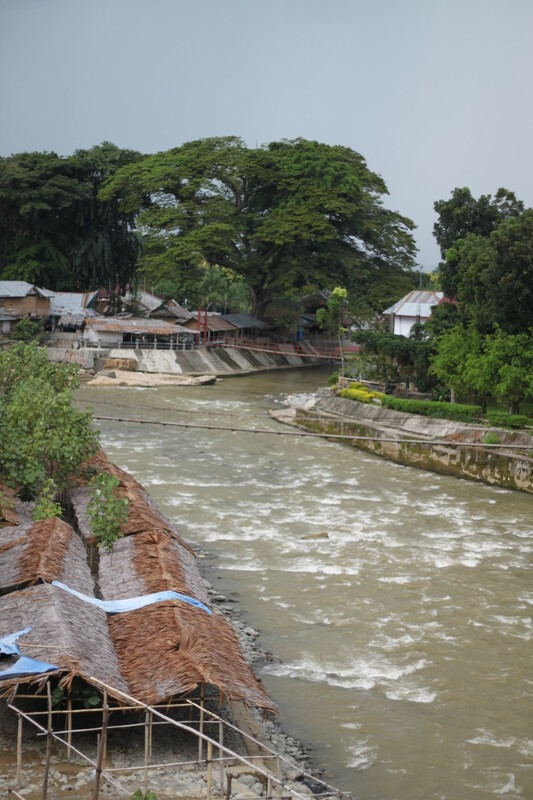 A flash flood hit Bukit Lawang on 2 November 2003. 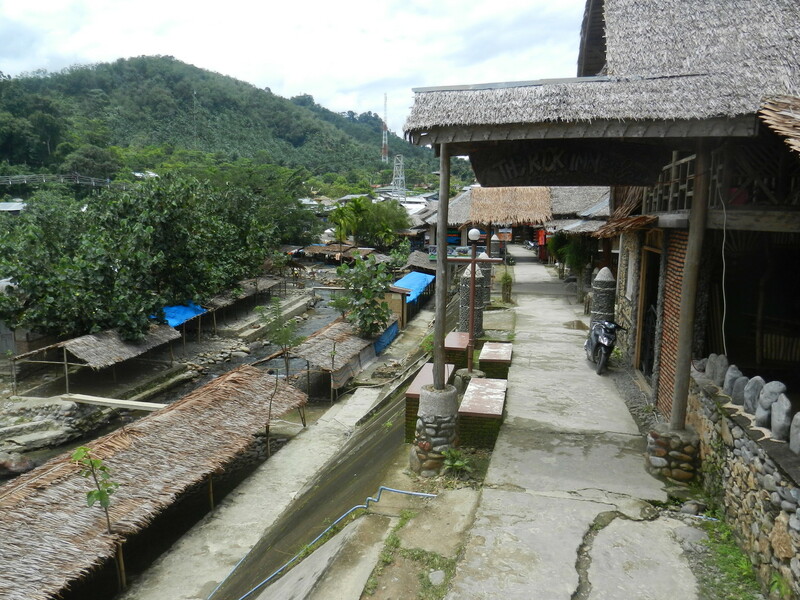 The disaster destroyed the local tourist resorts and had a devastating impact to the local tourism industry in the area. 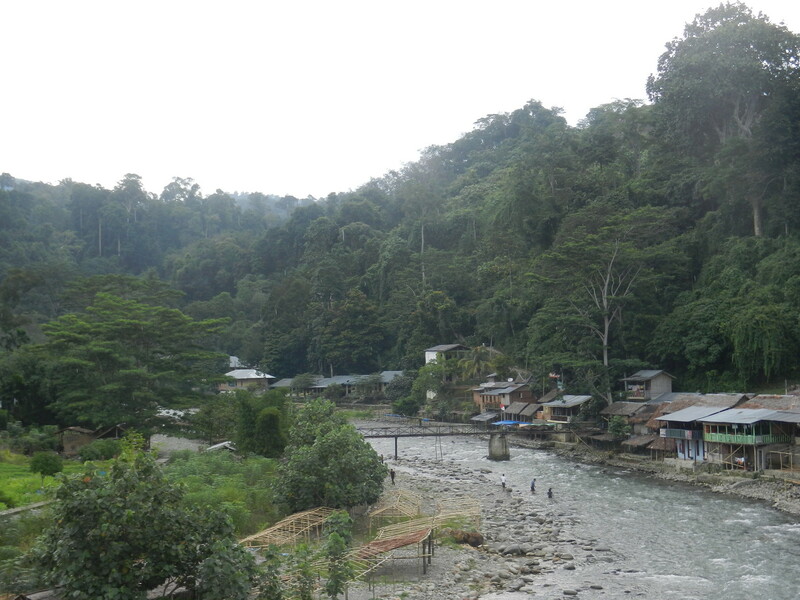 239 people were killed and around 1,400 locals lost their homes.Local authorities and an environmental NGO attributed it to illegal logging. 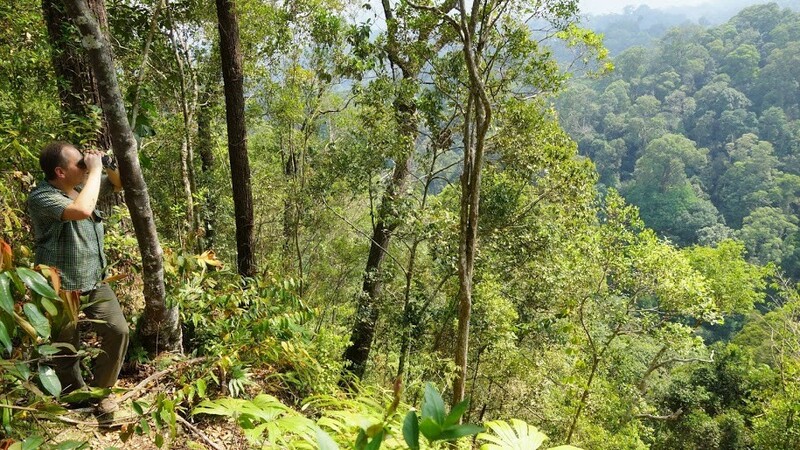 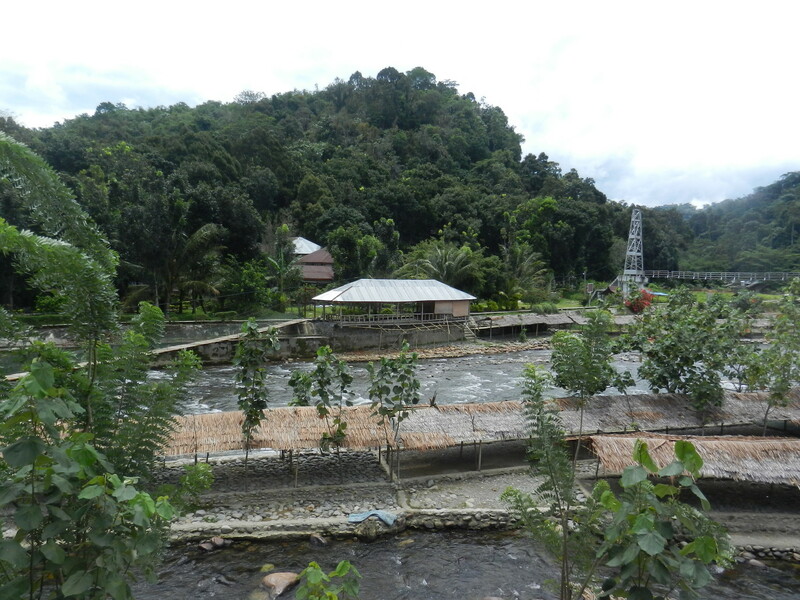 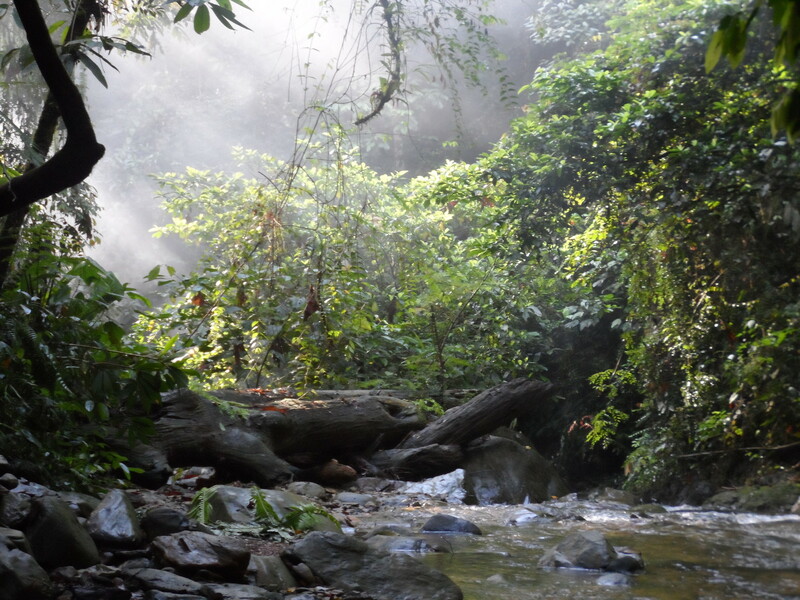 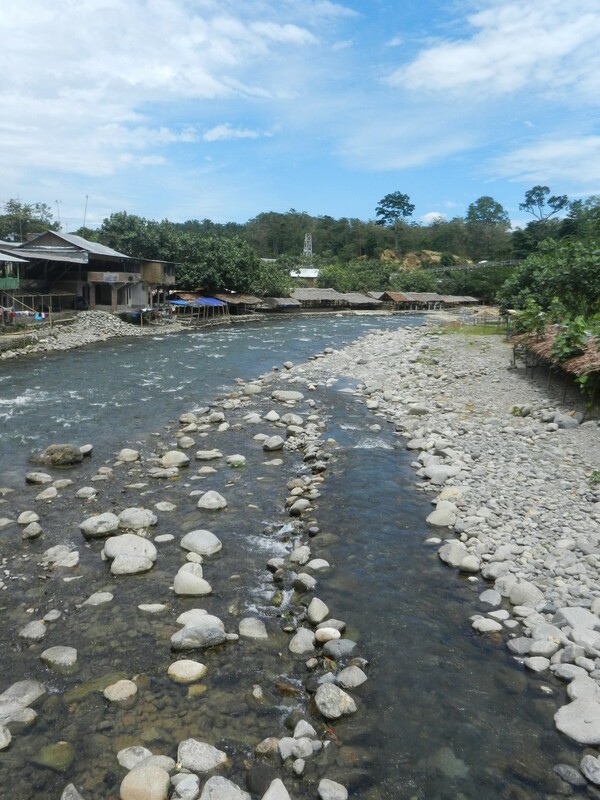 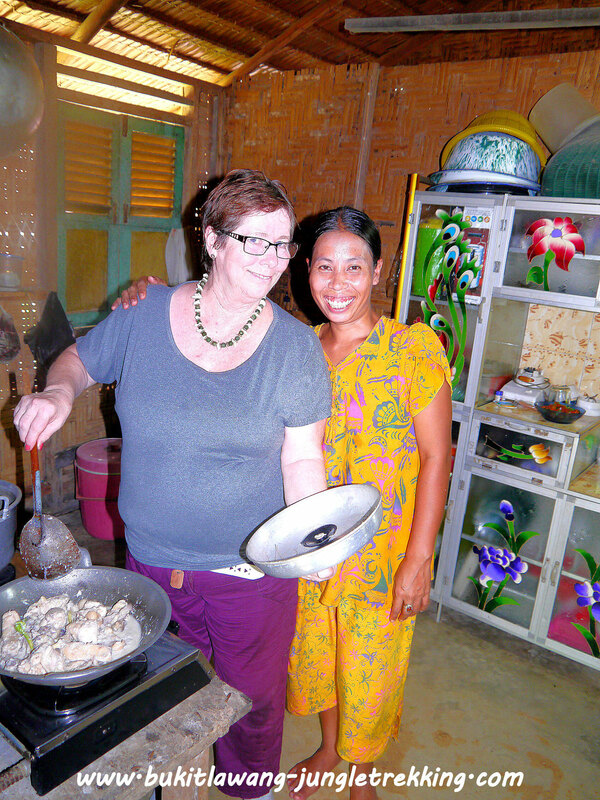 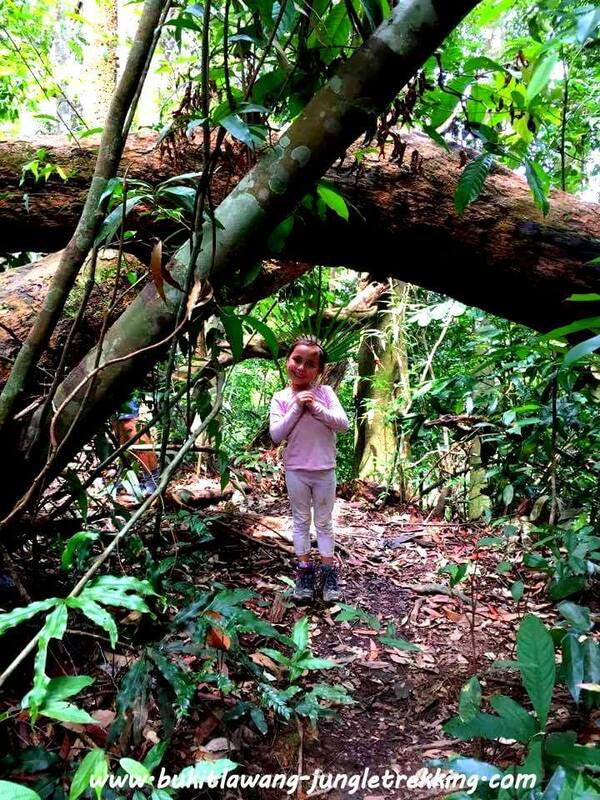 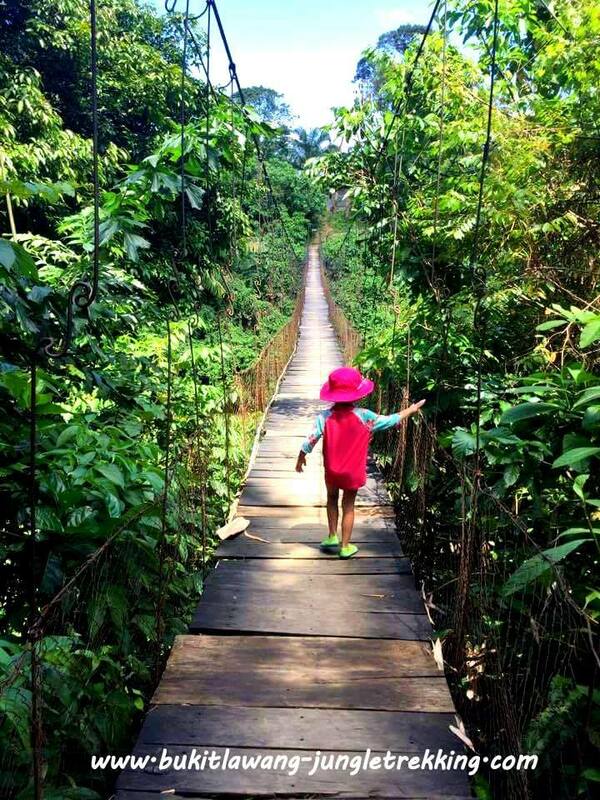 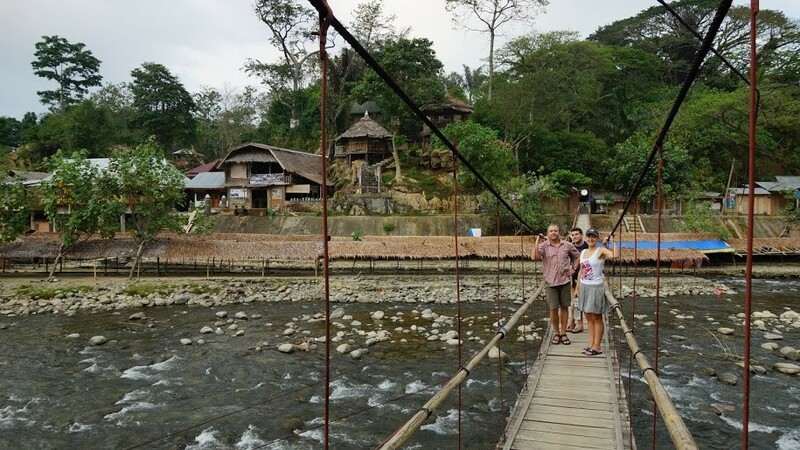 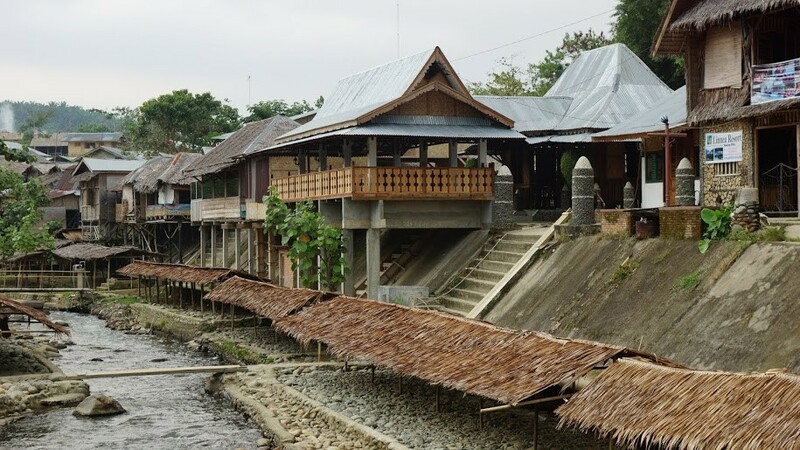 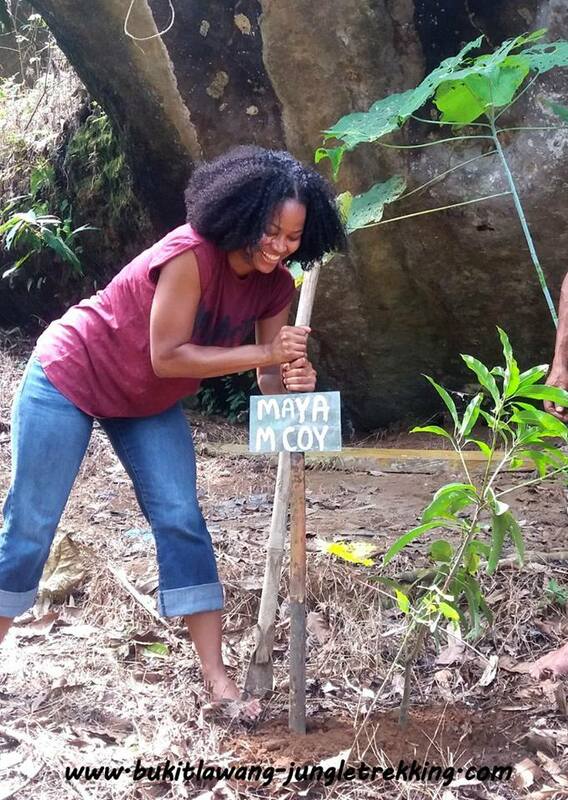 After about 8 months of rebuilding,Bukit Lawang was reopened again in July 2014. 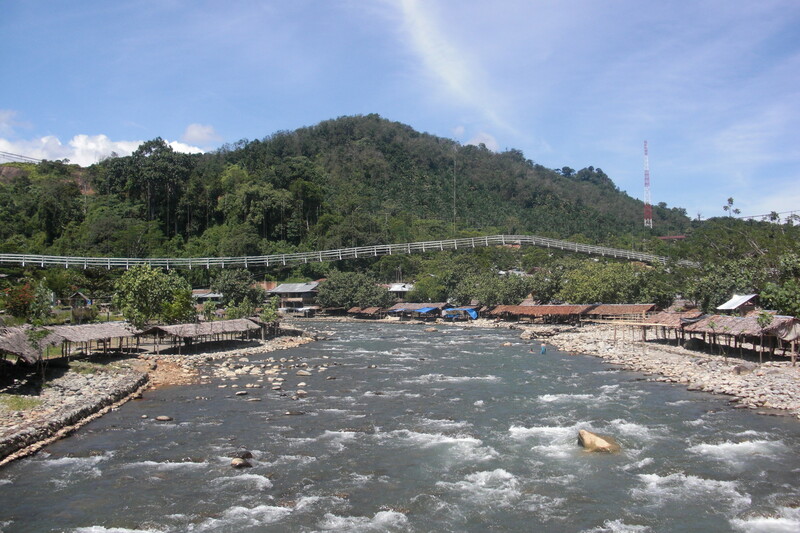 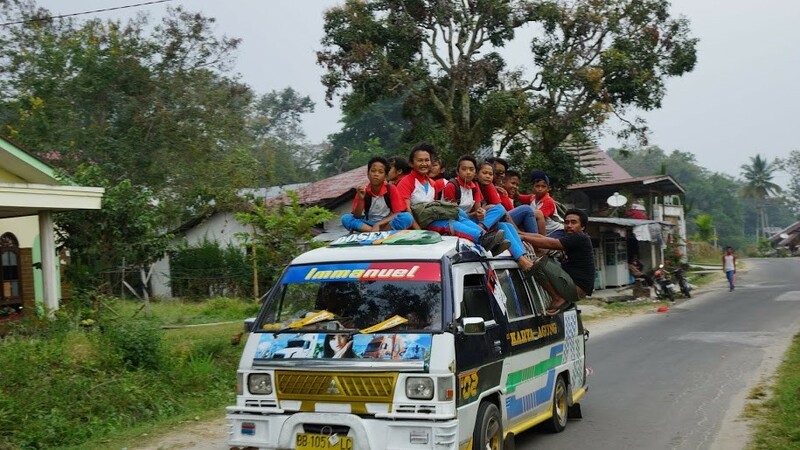 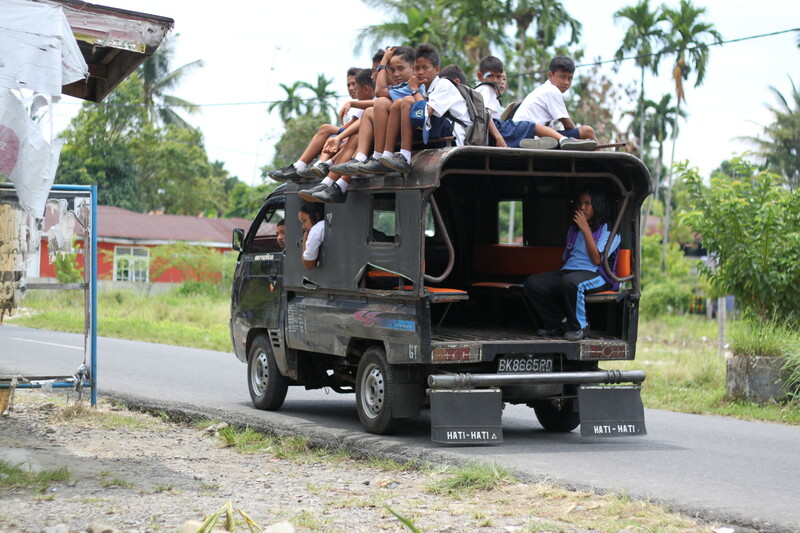 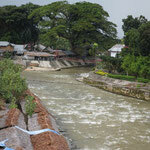 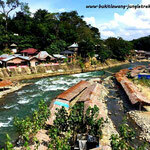 You can reach Bukit Lawang by public bus from Medan. 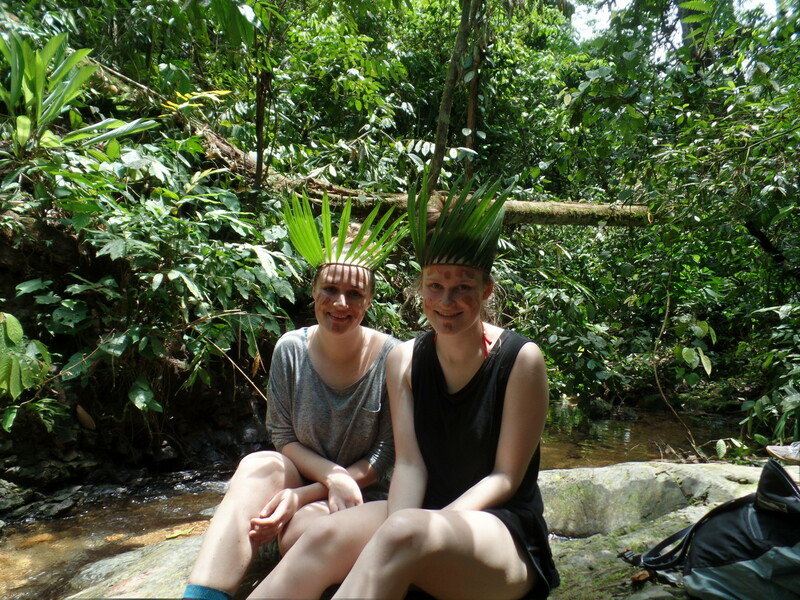 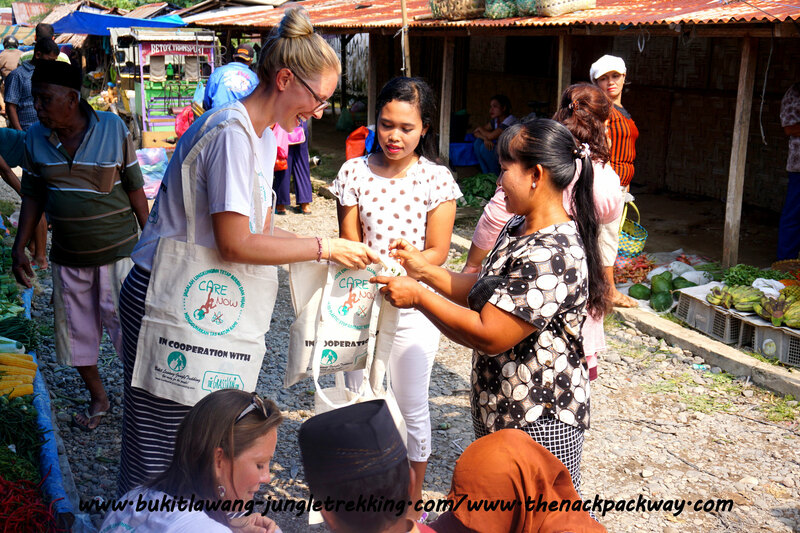 The journey takes approximately five hours and the bus attracts jungle guides seeking to sell jungle trips to tourists/backpackers. 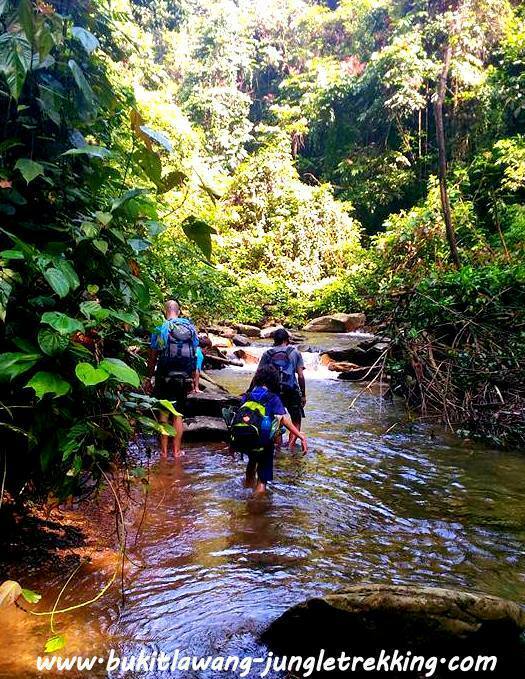 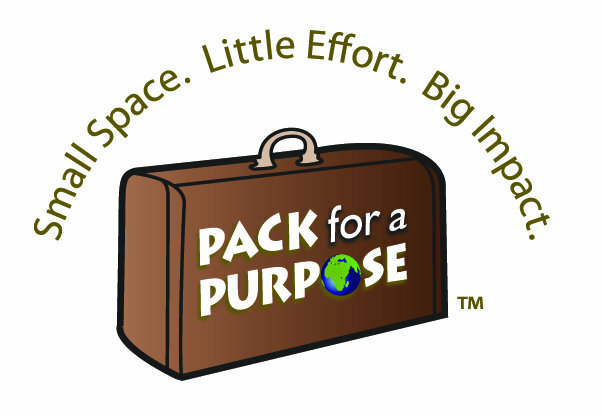 To avoid these discomfort, we suggest you to book your jungle trekking and airport pick up in advance by contacting us. 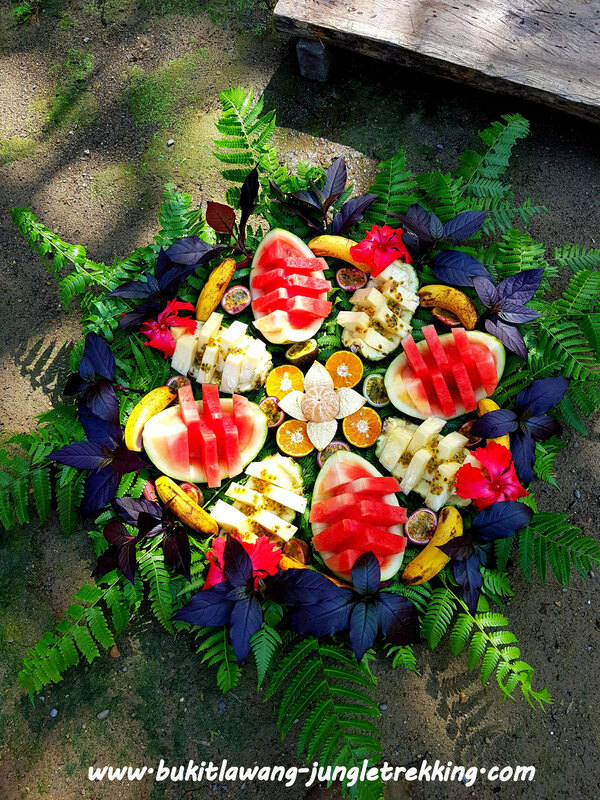 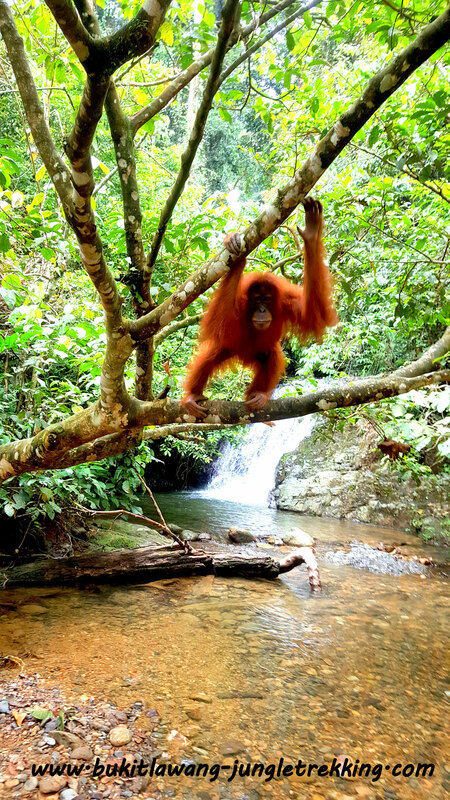 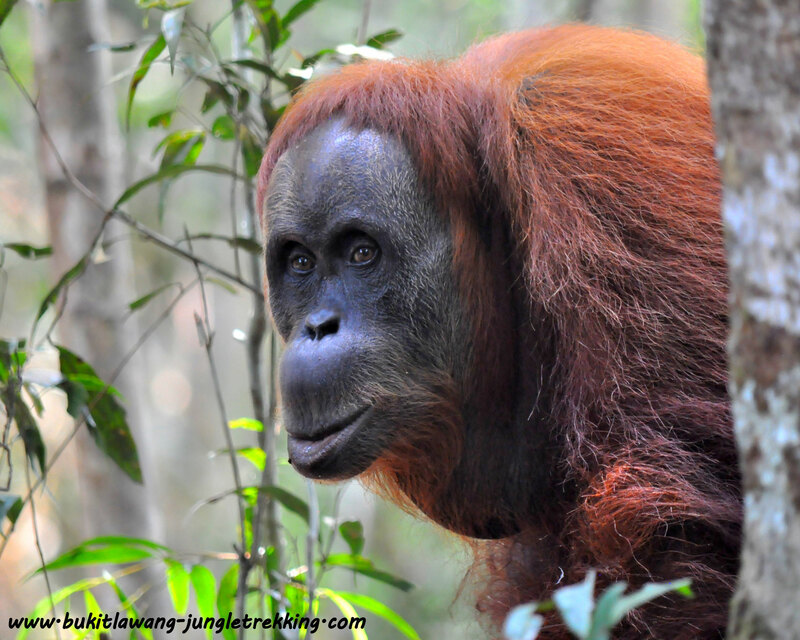 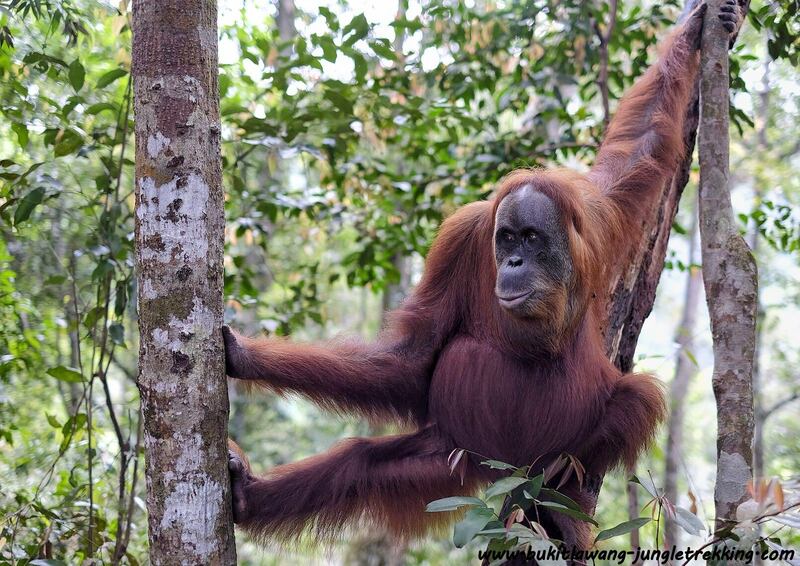 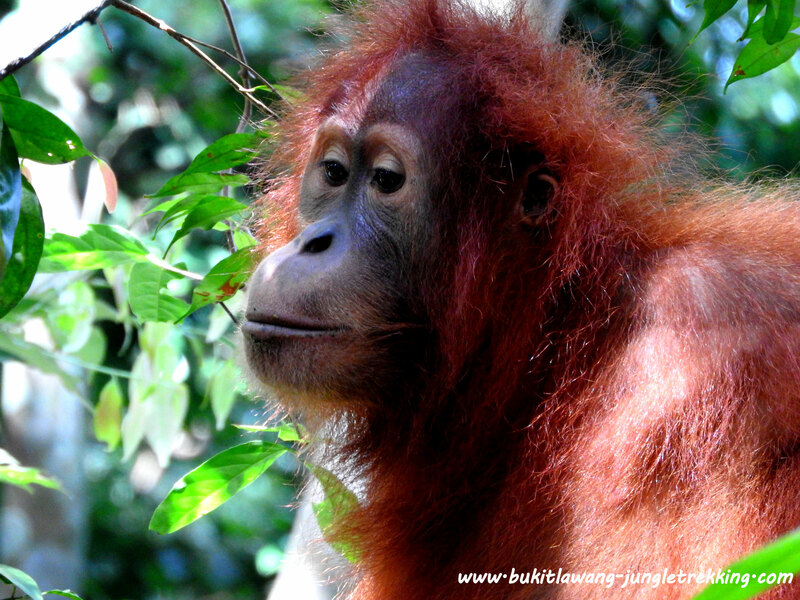 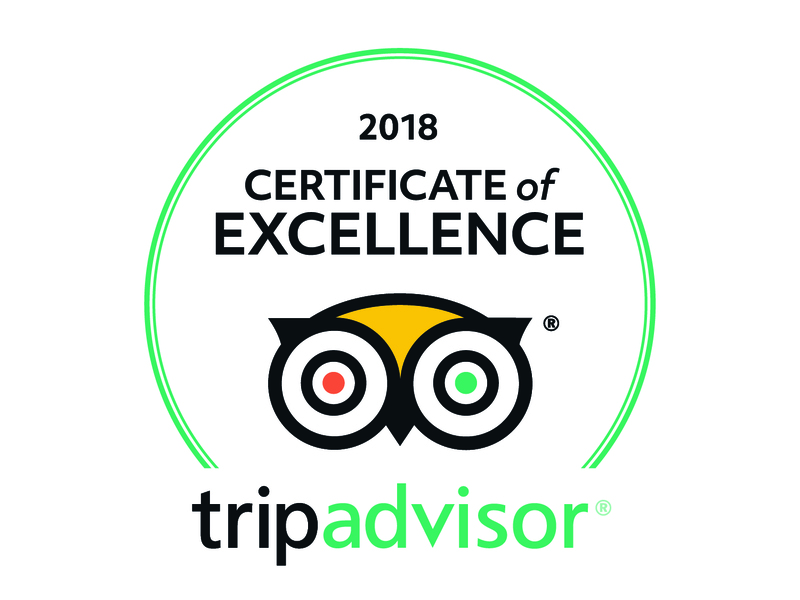 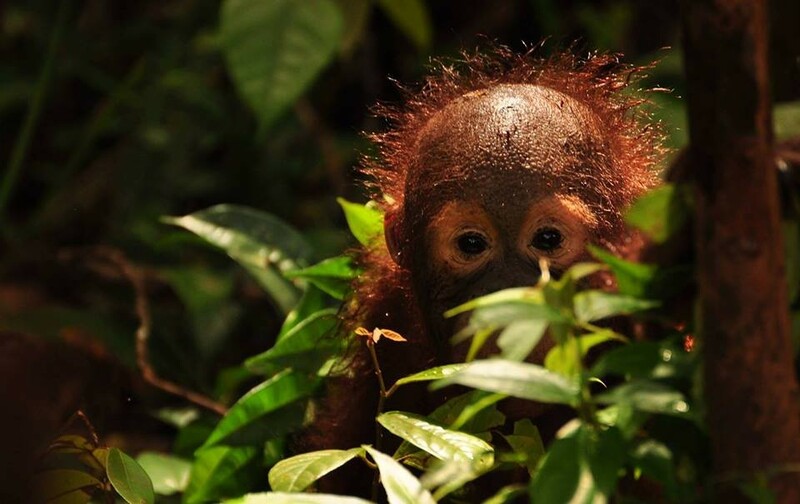 You can book jungle trekking to see wild orangutans directly in the jungle or there is also a feeding platform in Bukit Lawang which is an incredible chance watching orangutans in the semi-wild.